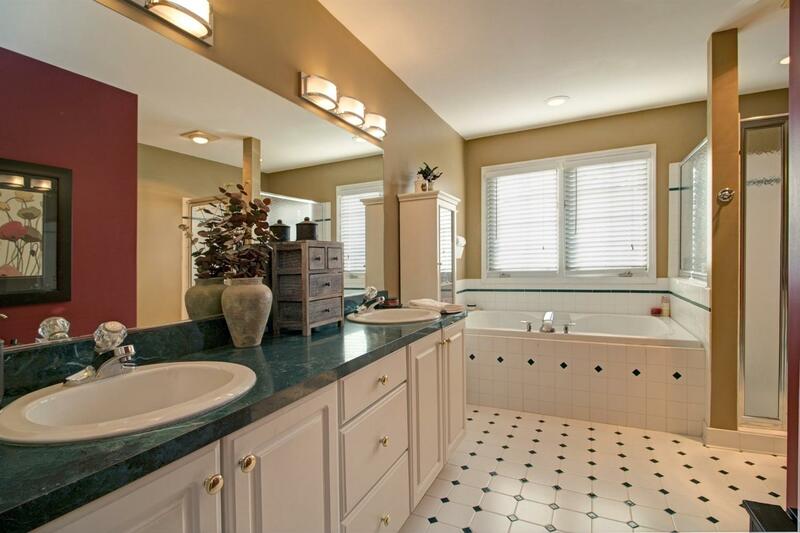 Custom Built Warner Creek Home with Largest Floor Plan in Sub! 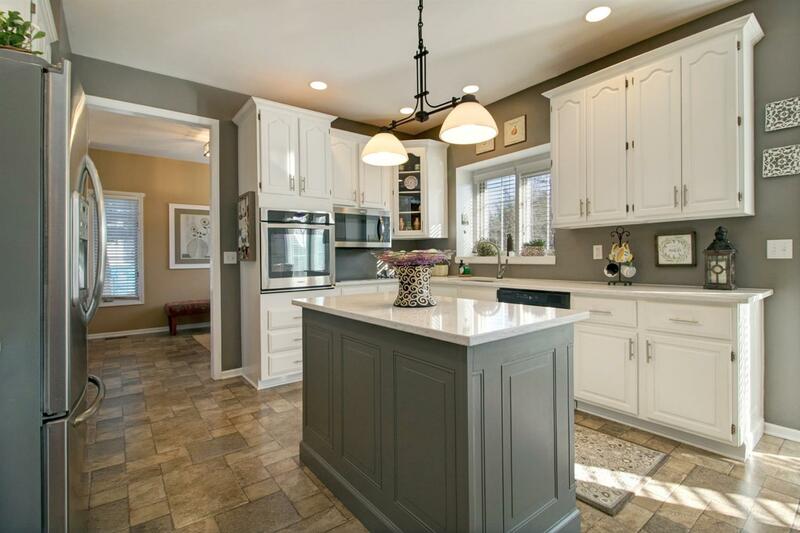 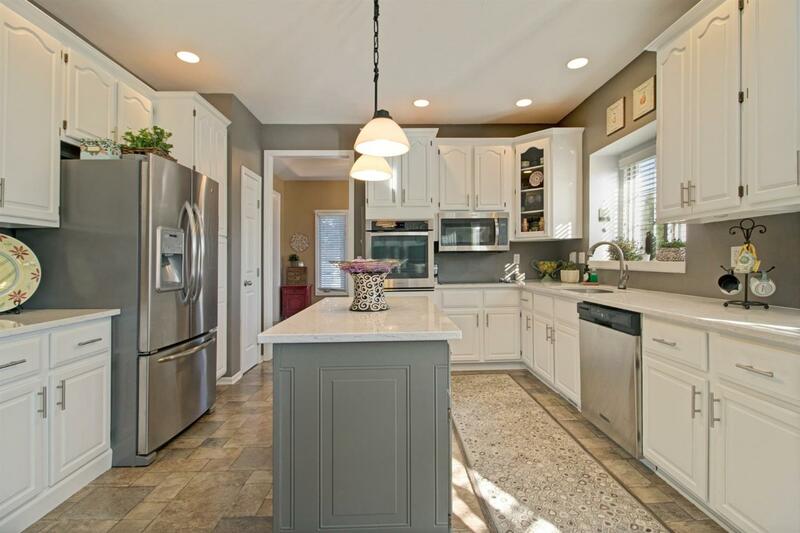 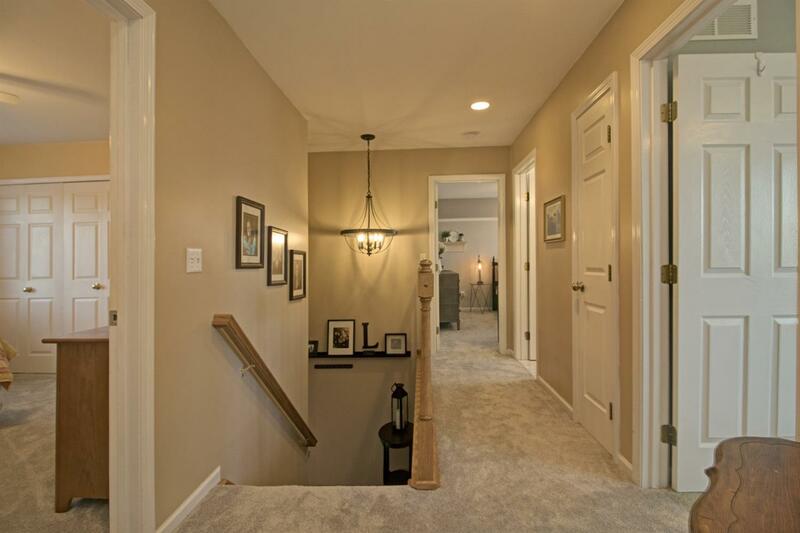 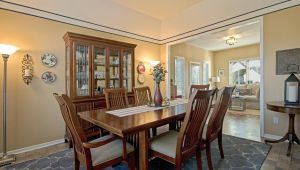 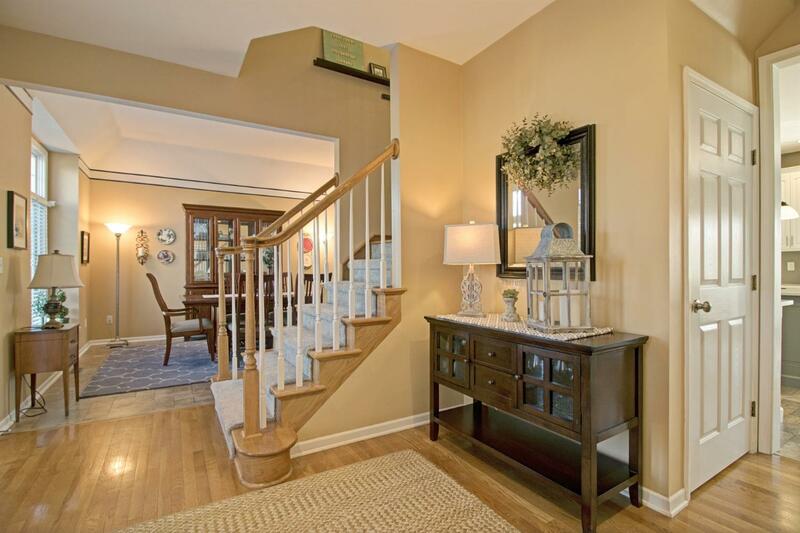 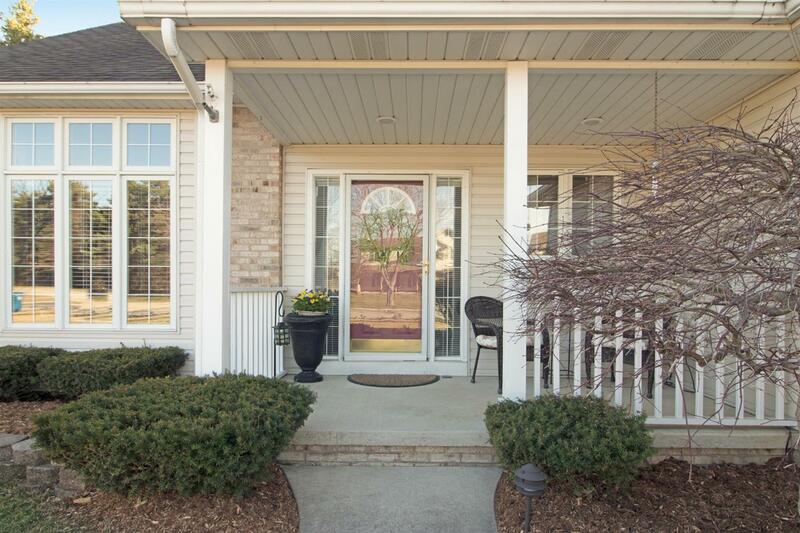 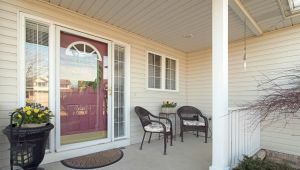 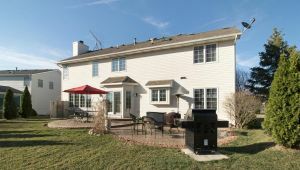 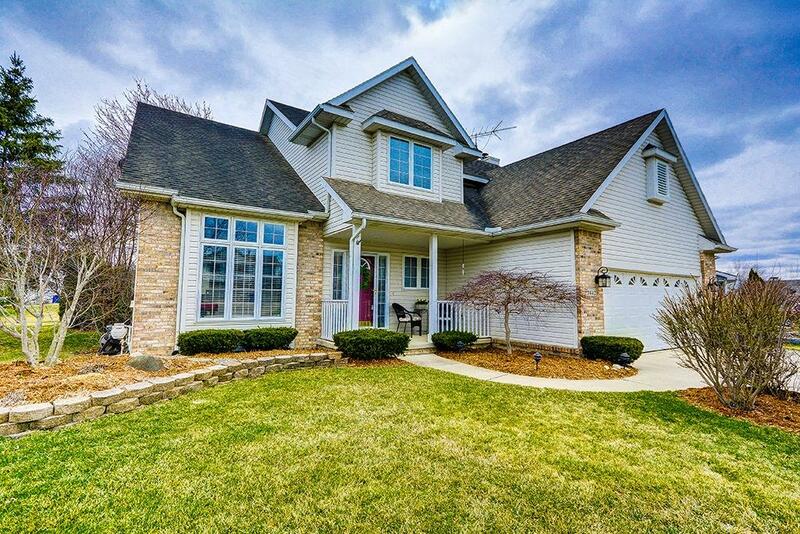 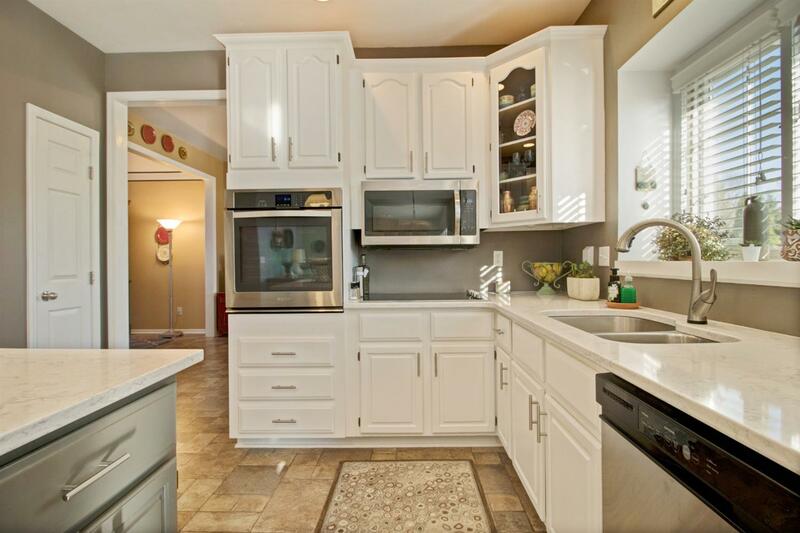 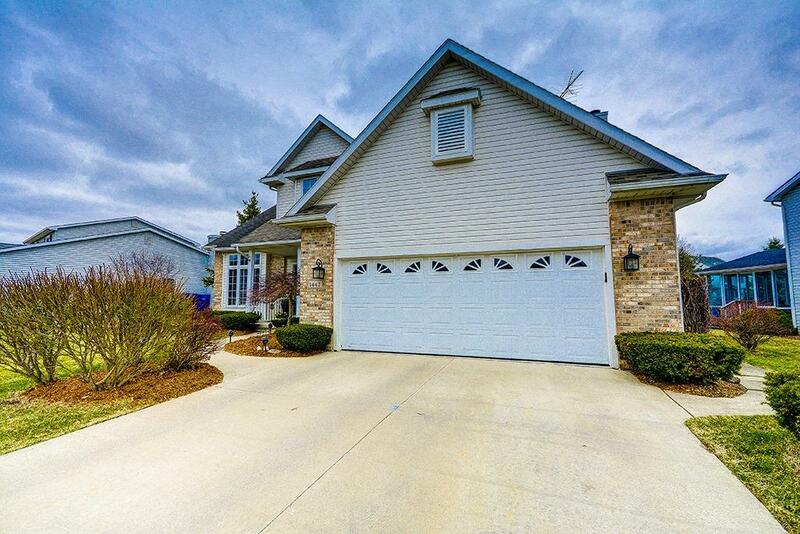 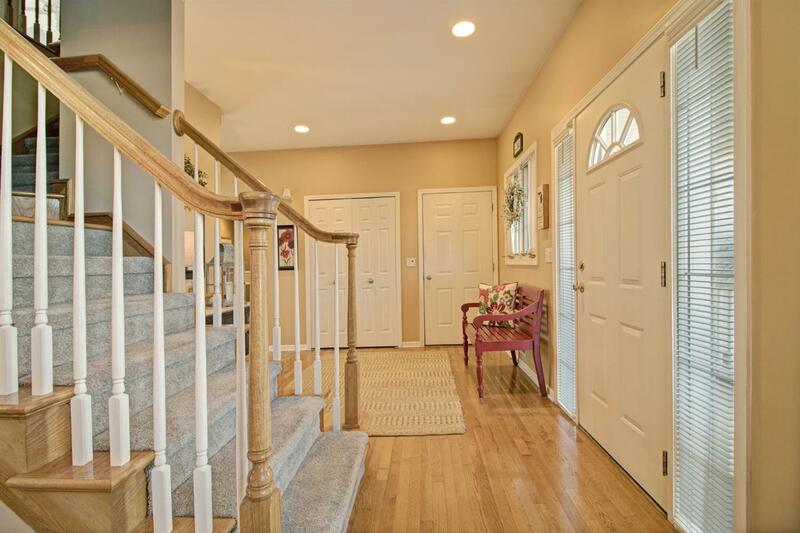 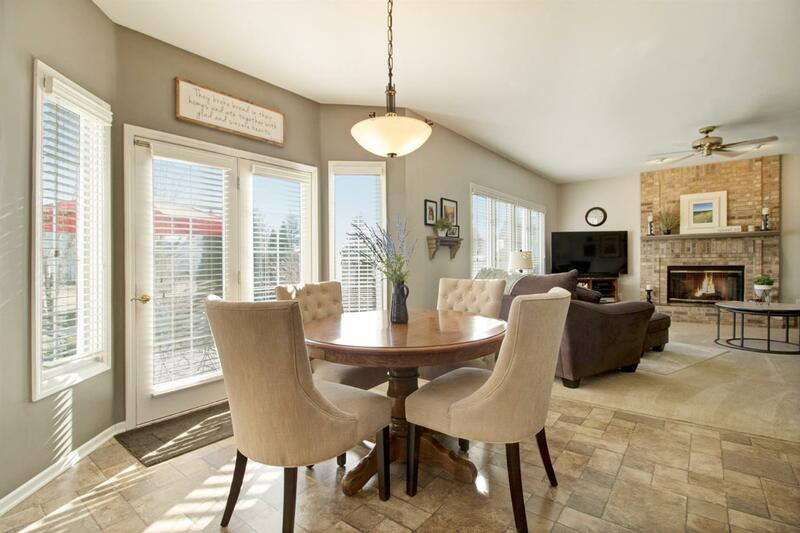 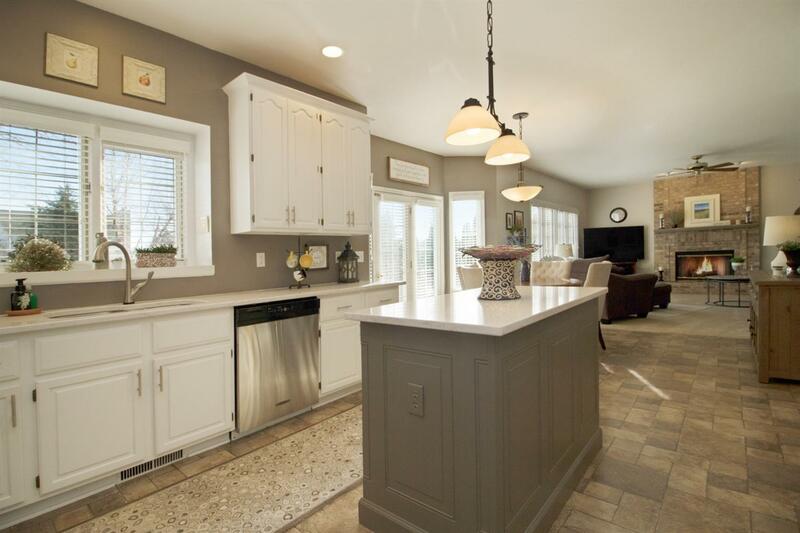 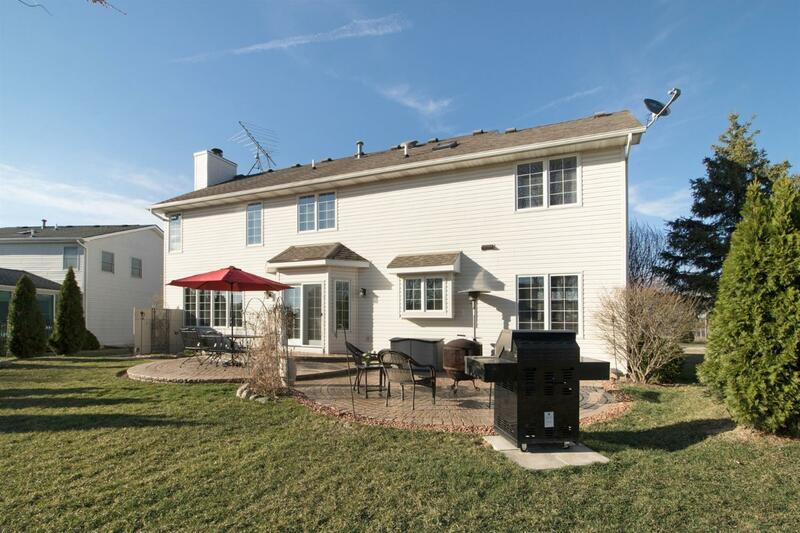 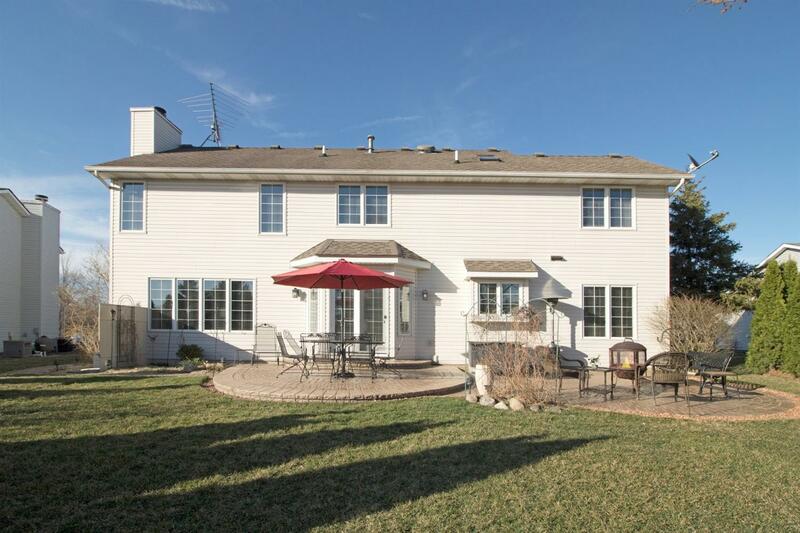 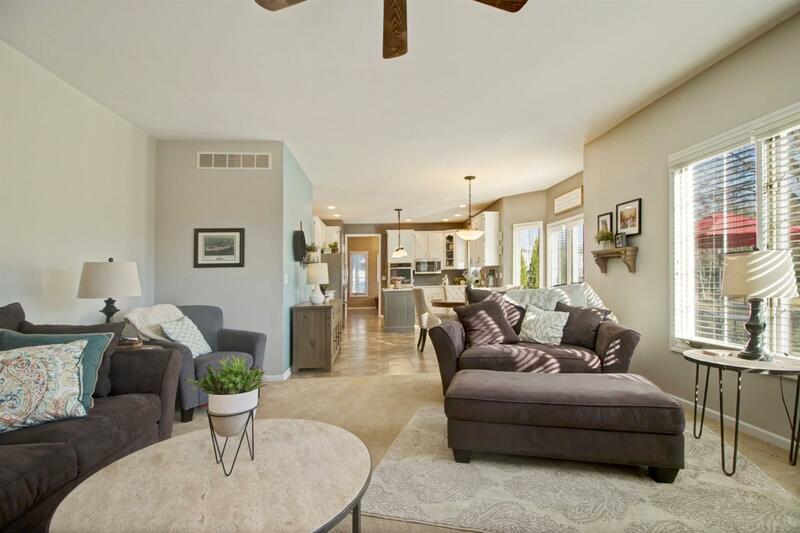 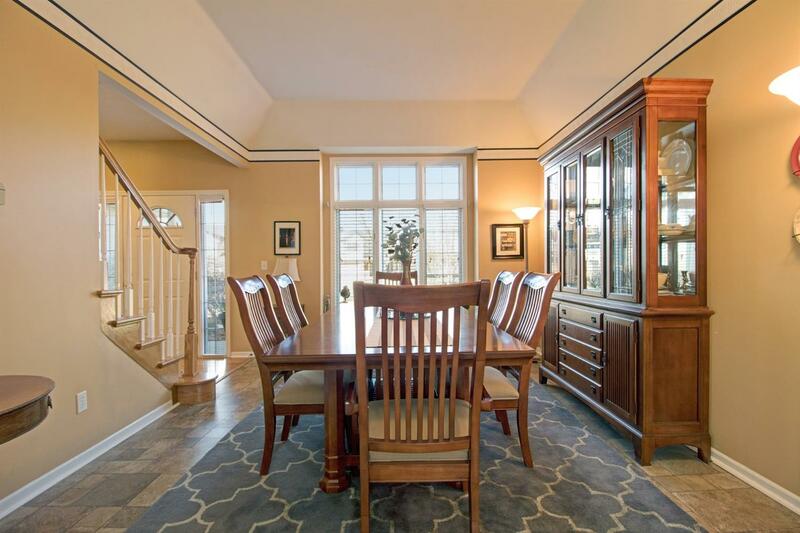 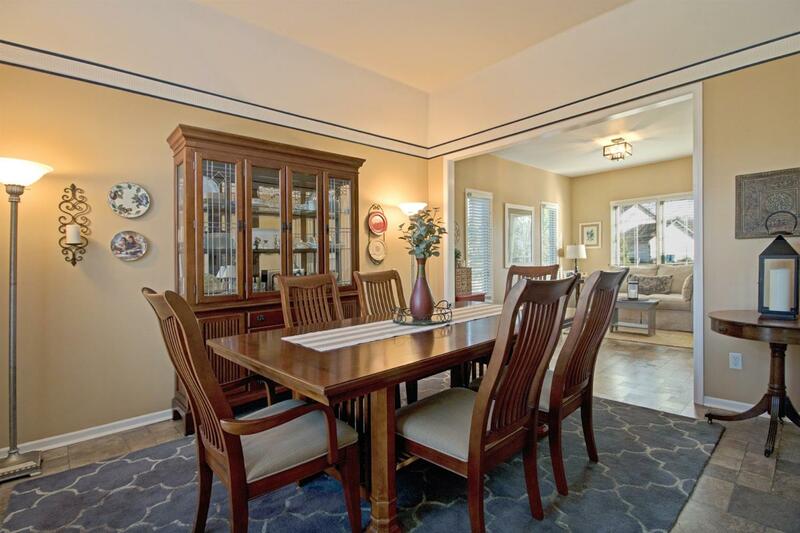 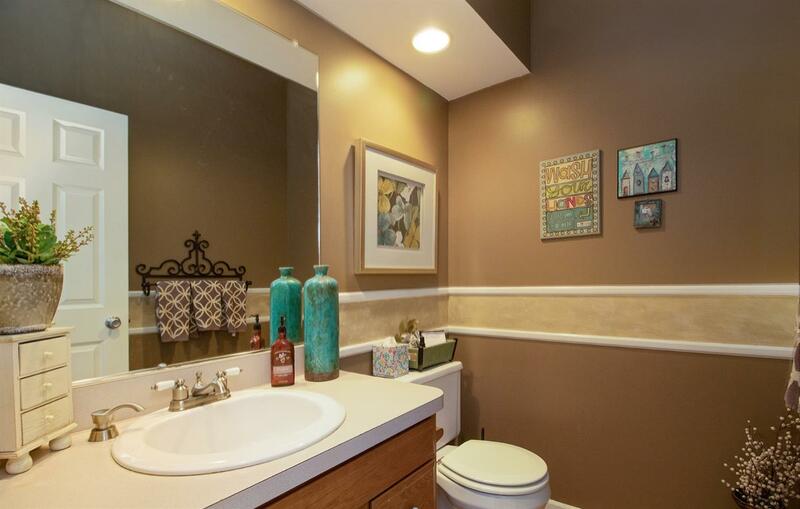 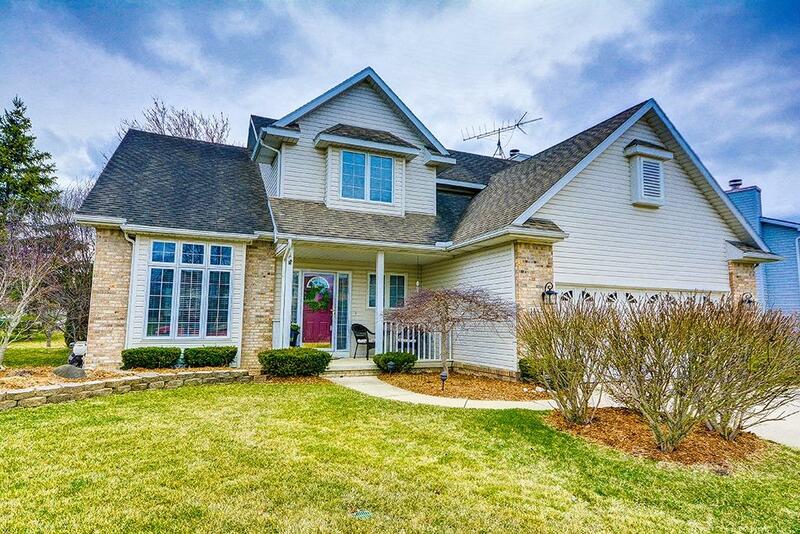 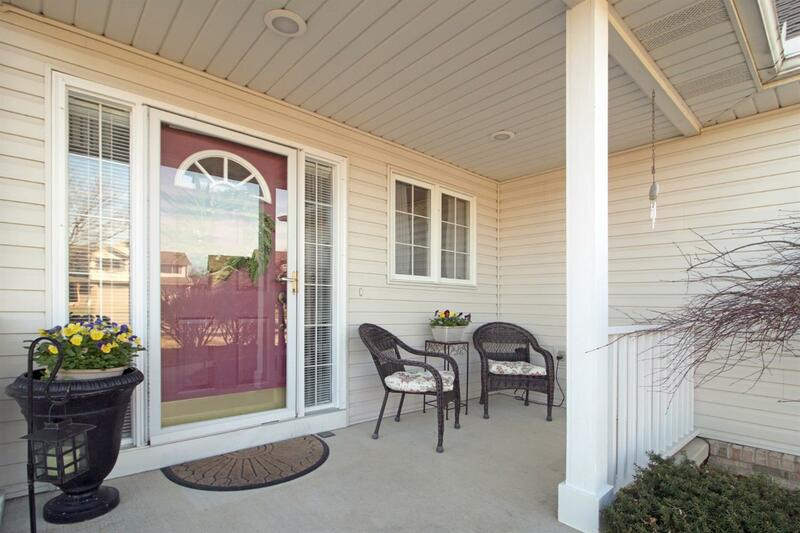 This beautiful 4 bedroom, 2.5 bath home was built with family in mind. 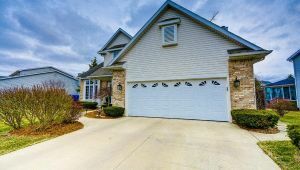 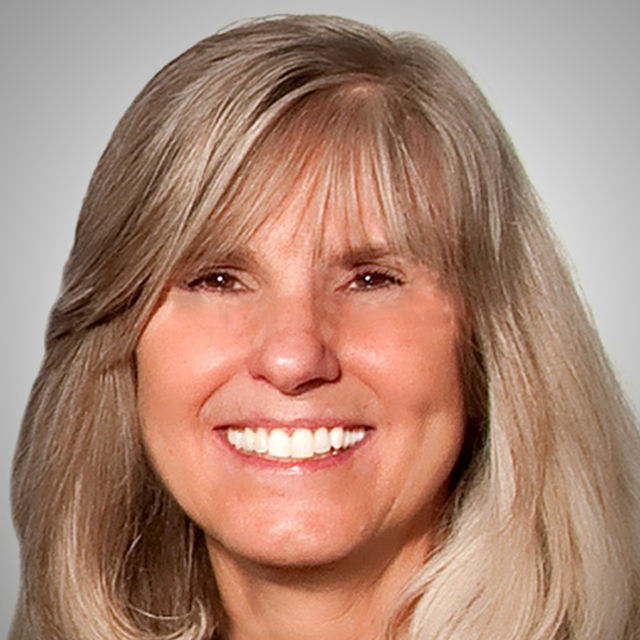 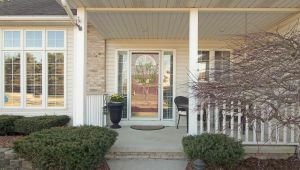 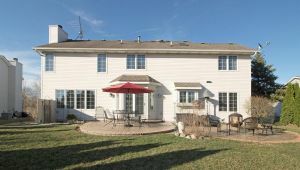 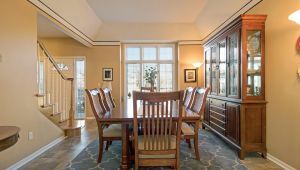 The home features one of the largest floor plans available in the neighborhood thanks to the original owner who has taken great care ever since. 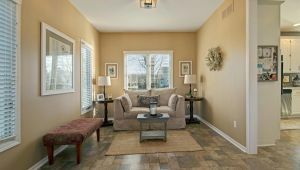 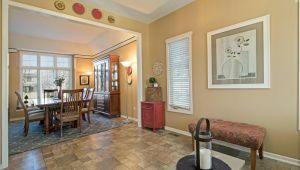 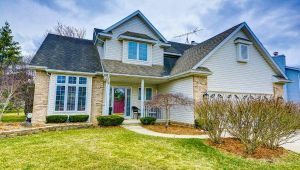 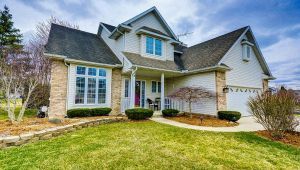 Features include; hardwood entry, 9FT ceilings, formal dining room with custom tile floor that leads to bright and sunny sitting room, prefect for reading or relaxing. 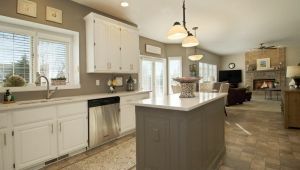 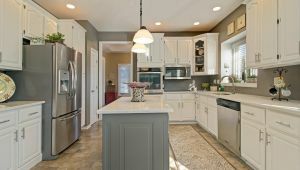 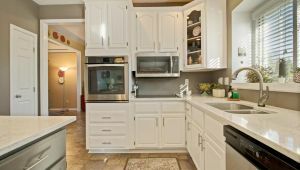 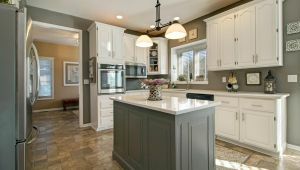 The kitchen has been tastefully remodeled with stainless steel appliances, white cabinetry, white marble countertops and a grey accent island. 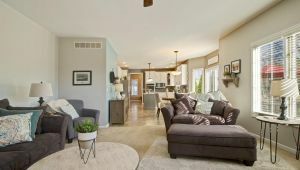 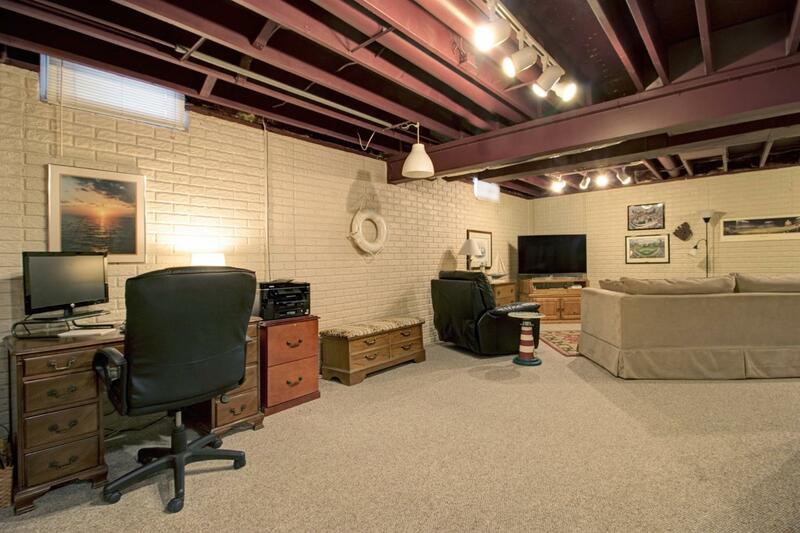 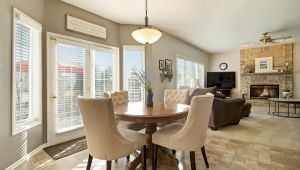 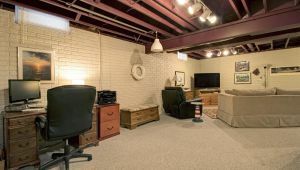 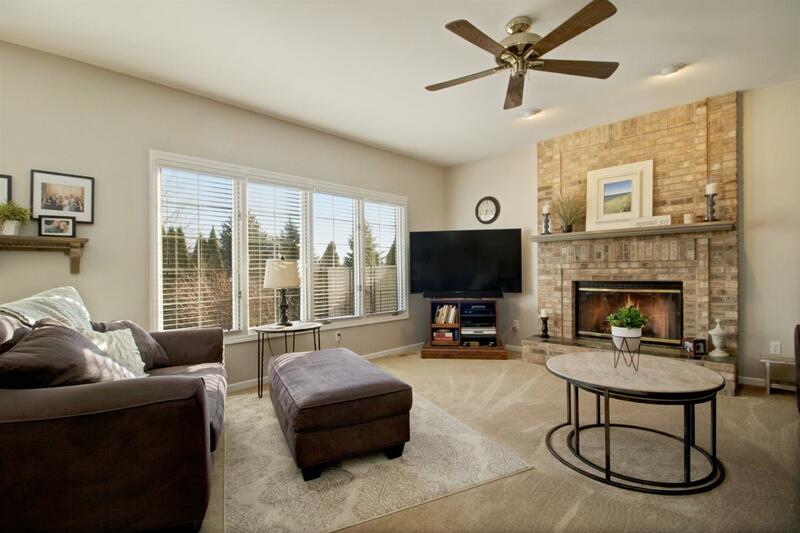 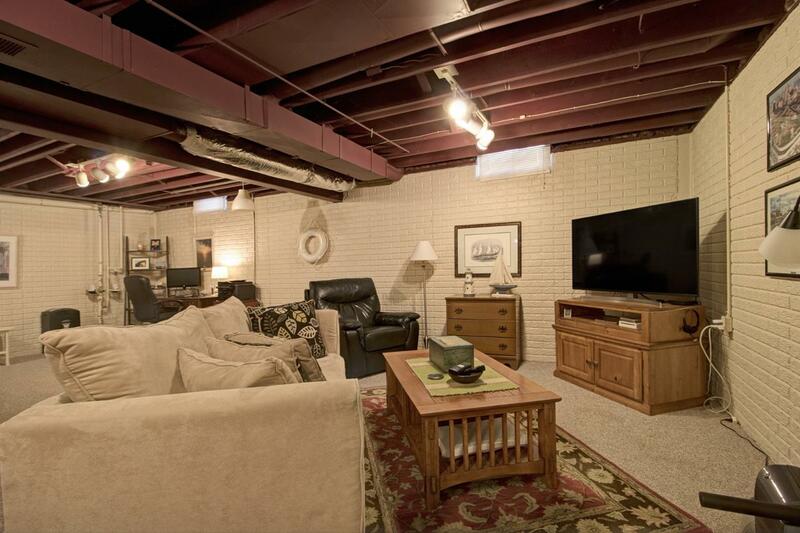 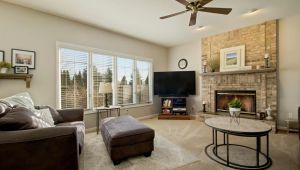 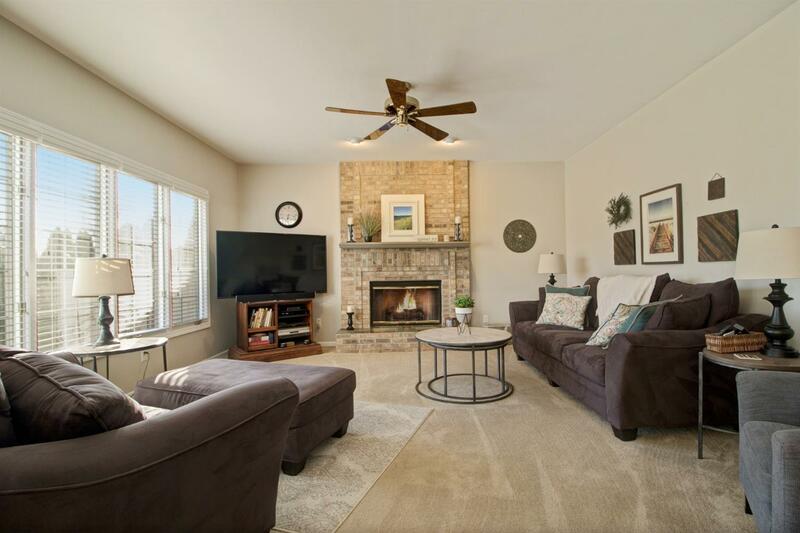 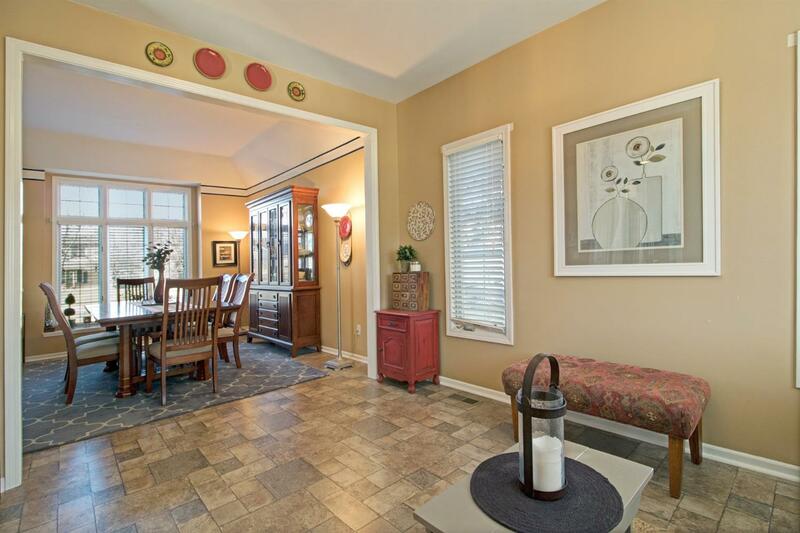 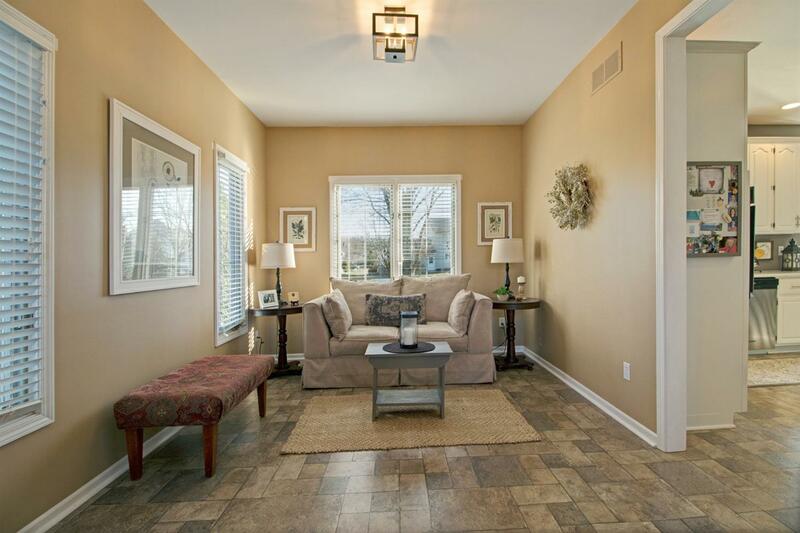 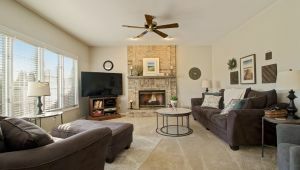 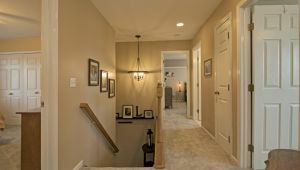 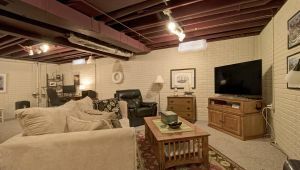 The family room is nice and cozy with plush carpeting and a brick hearth fireplace. 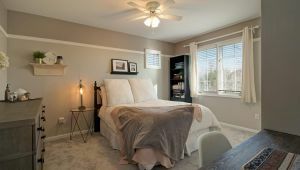 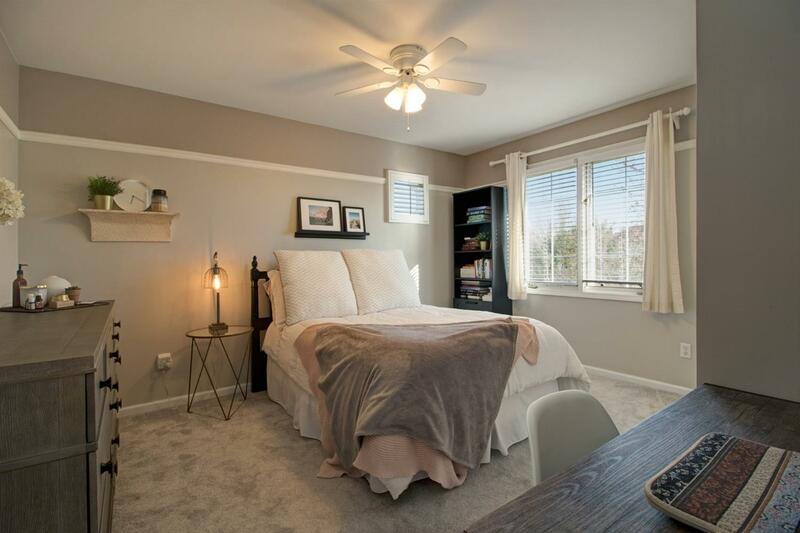 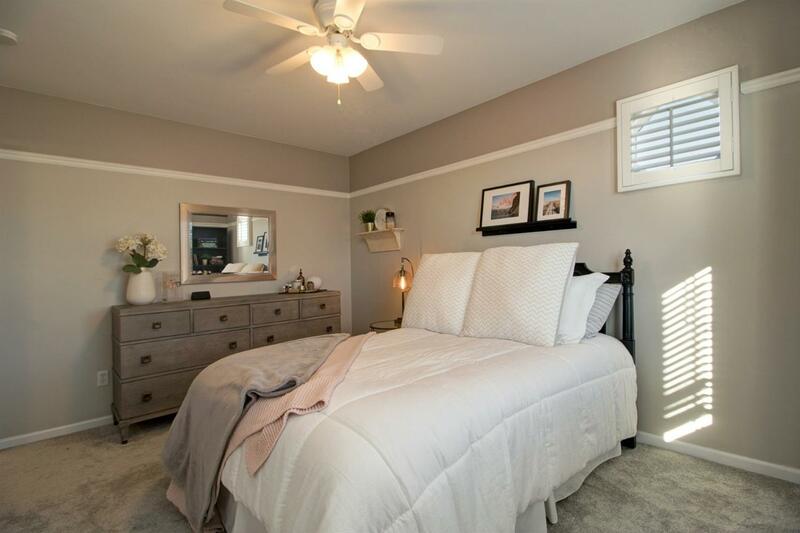 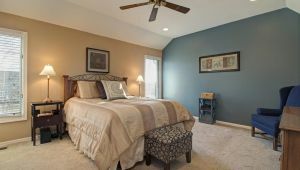 Upstairs you will find the 4, large sized bedrooms that include ceiling fans, tons of natural light and ample closet space. 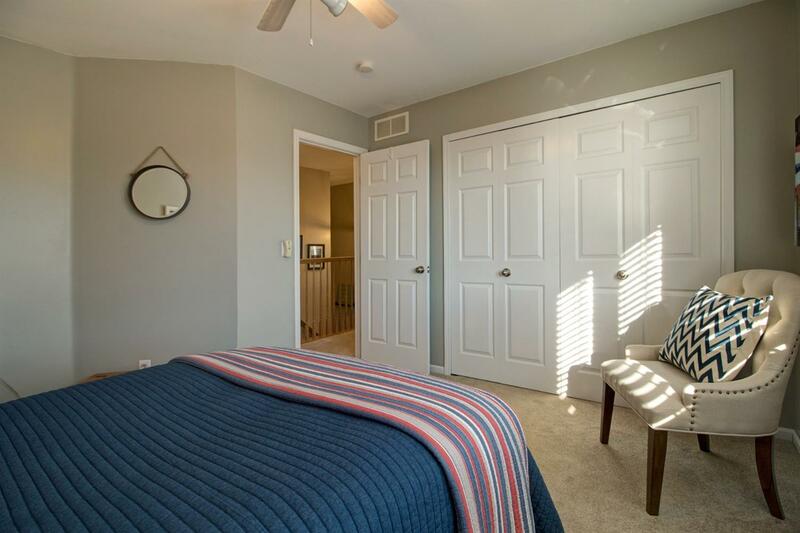 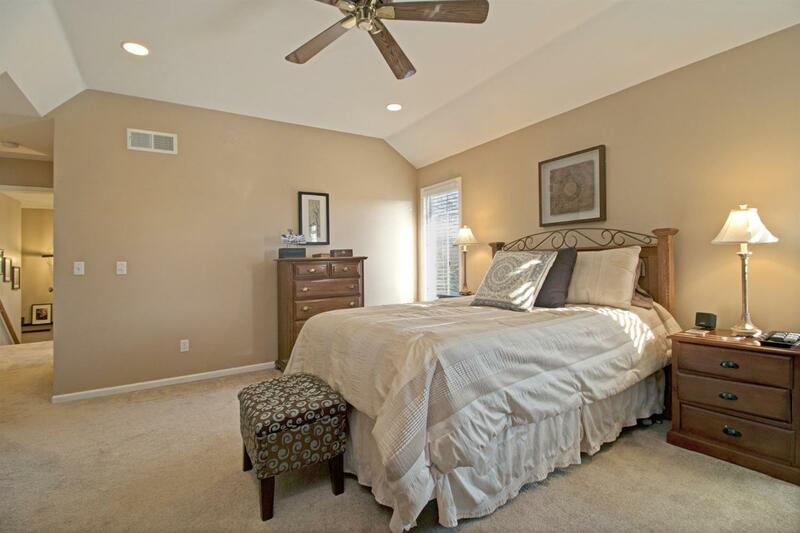 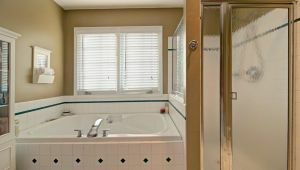 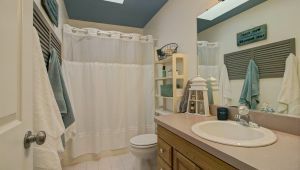 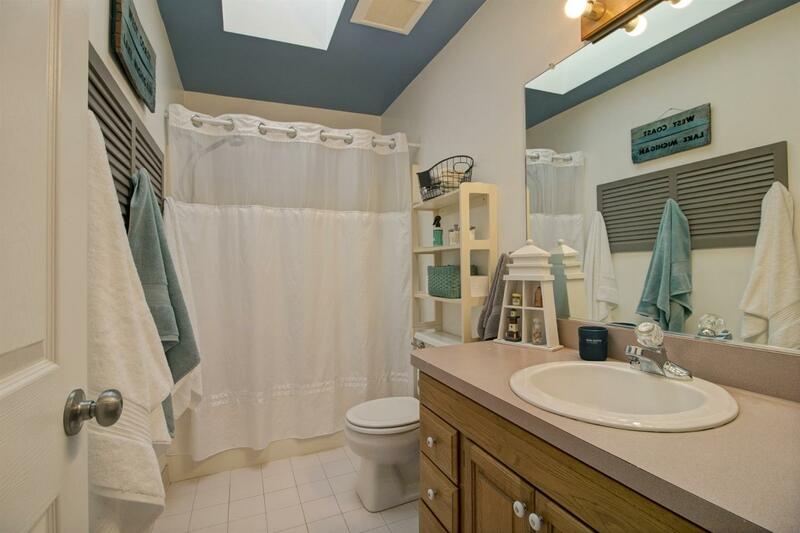 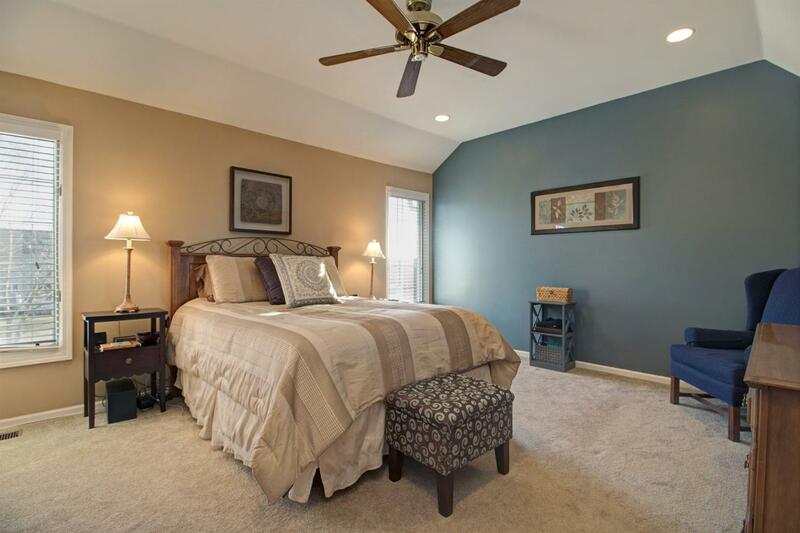 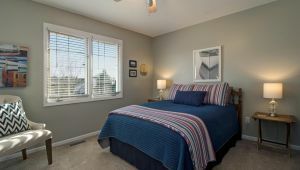 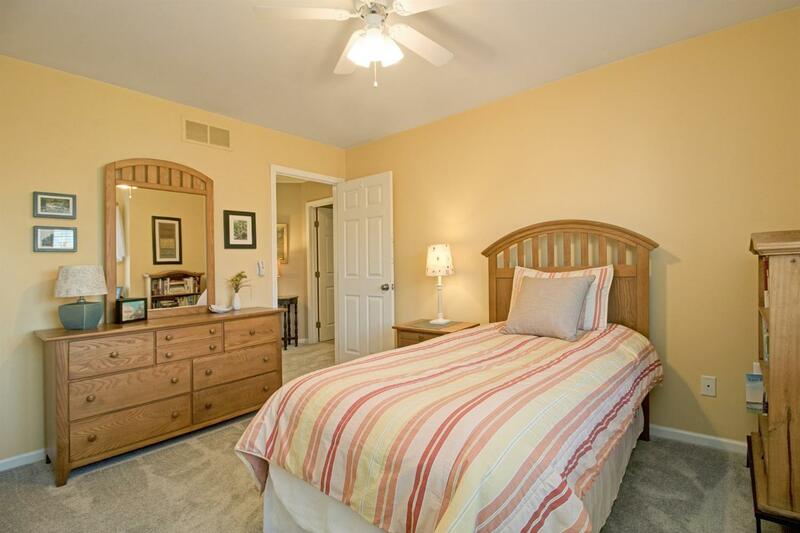 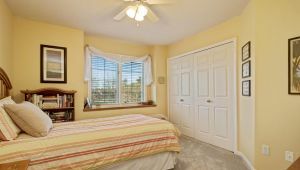 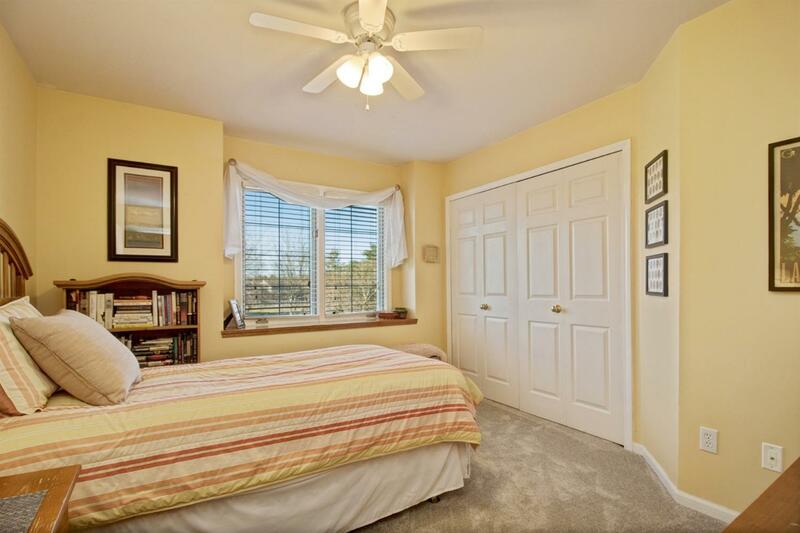 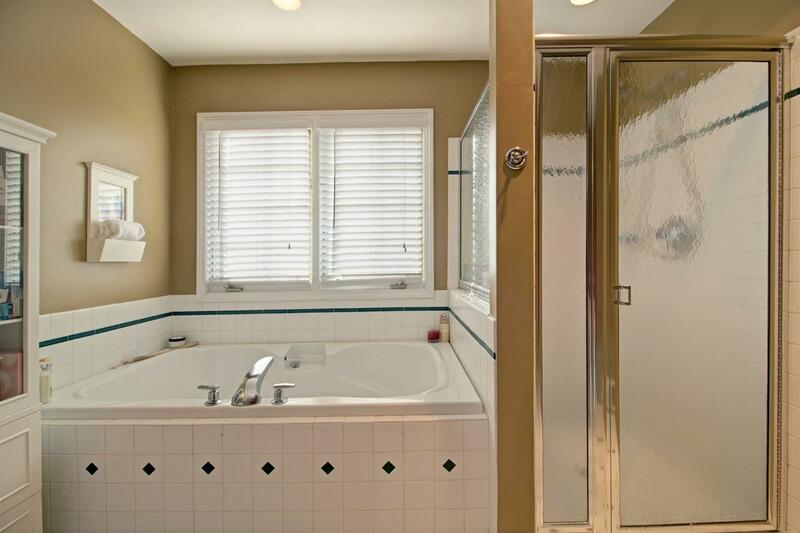 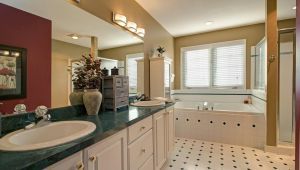 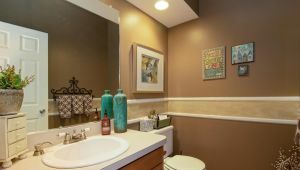 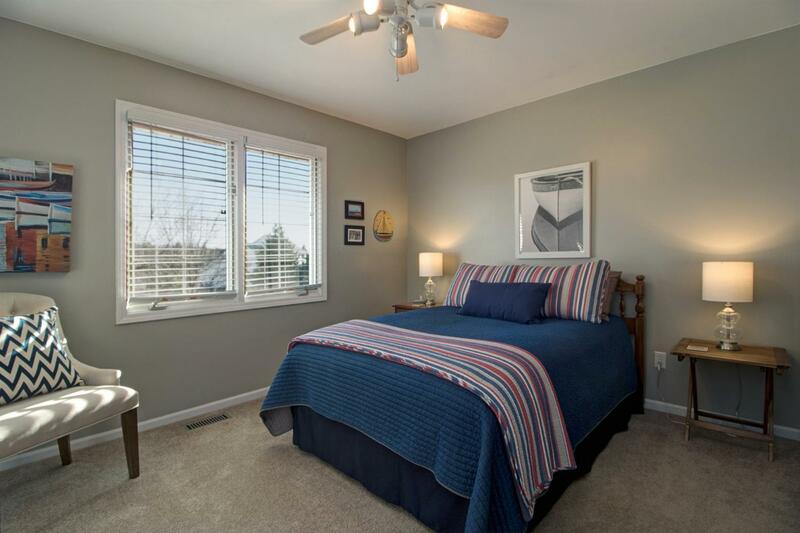 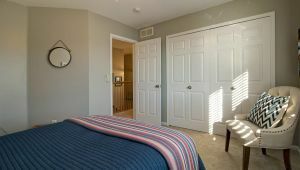 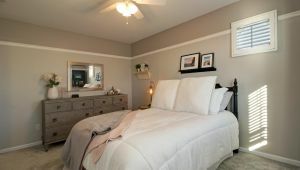 Master suite has attached full bath with jacuzzi tub, double vanities, and tile. 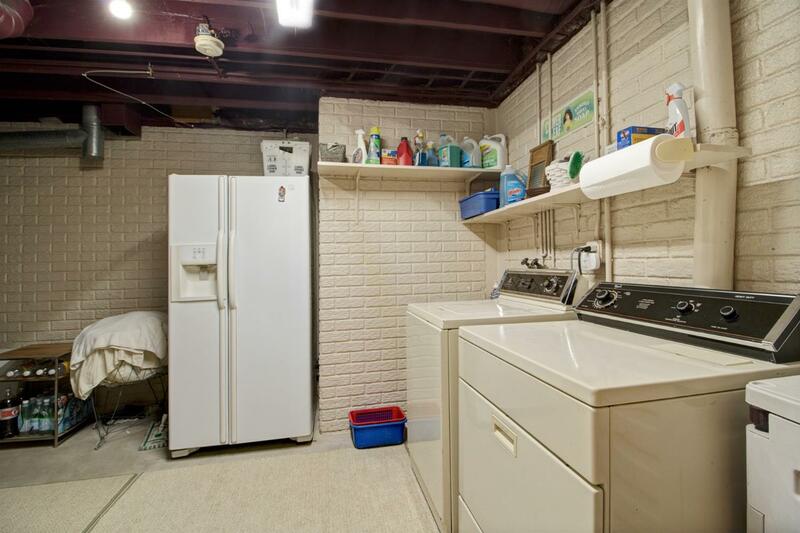 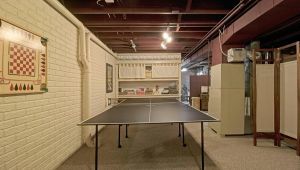 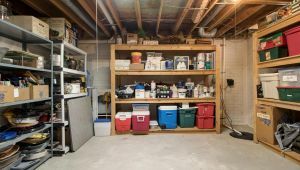 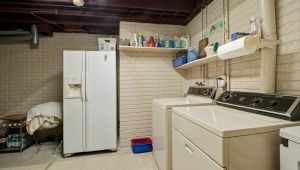 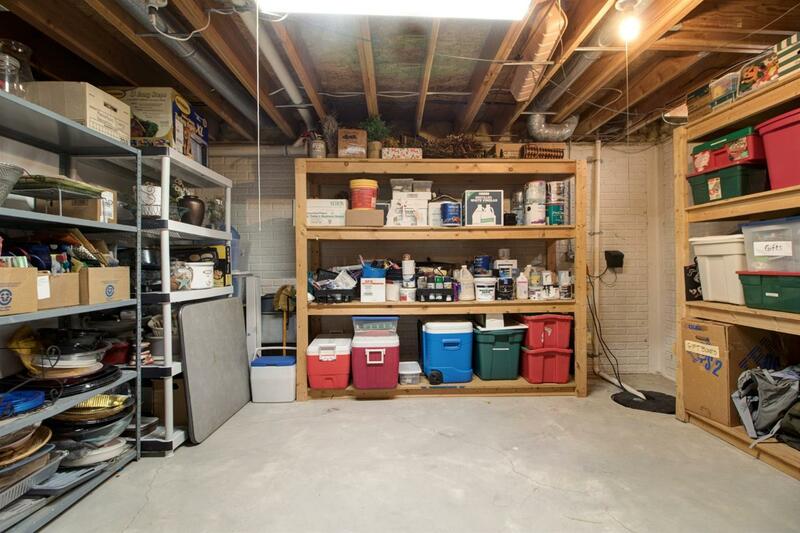 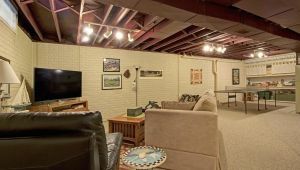 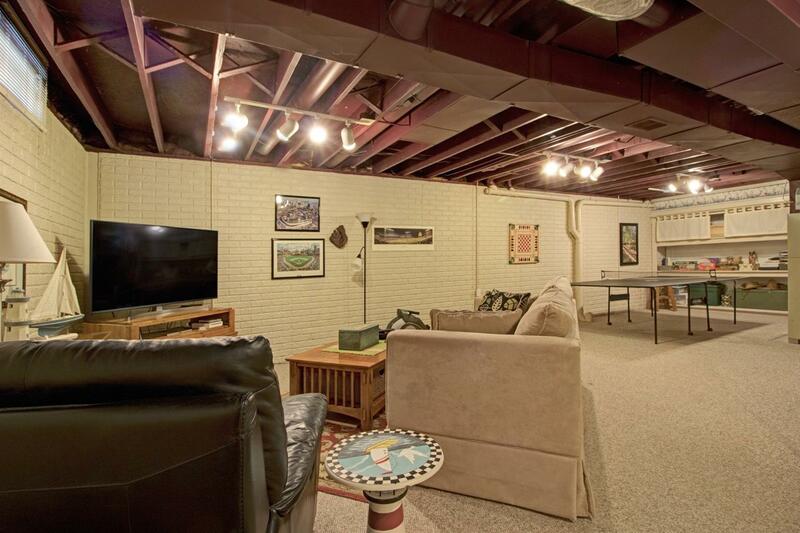 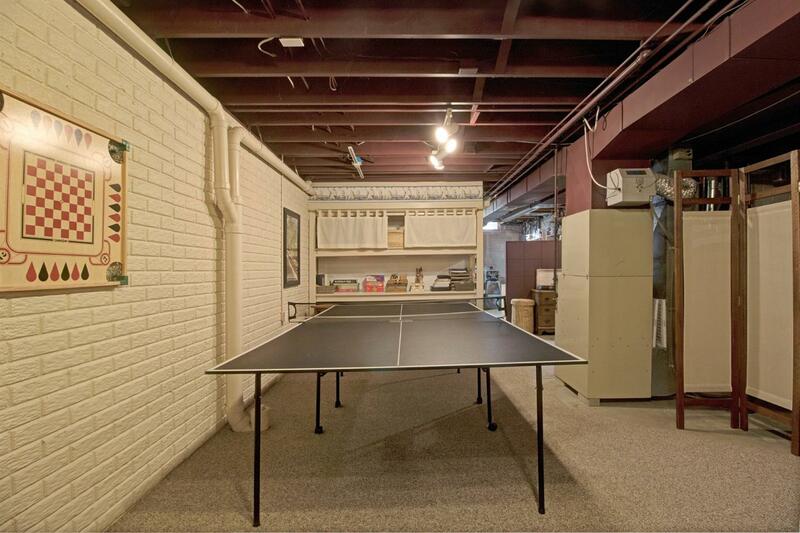 Basement is partially finished, offers great storage along with 2.5 car attached garage that has insulated 18 FT wide door compared to 16FT standard. 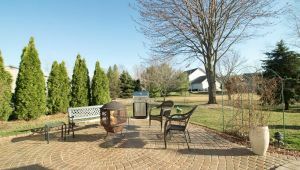 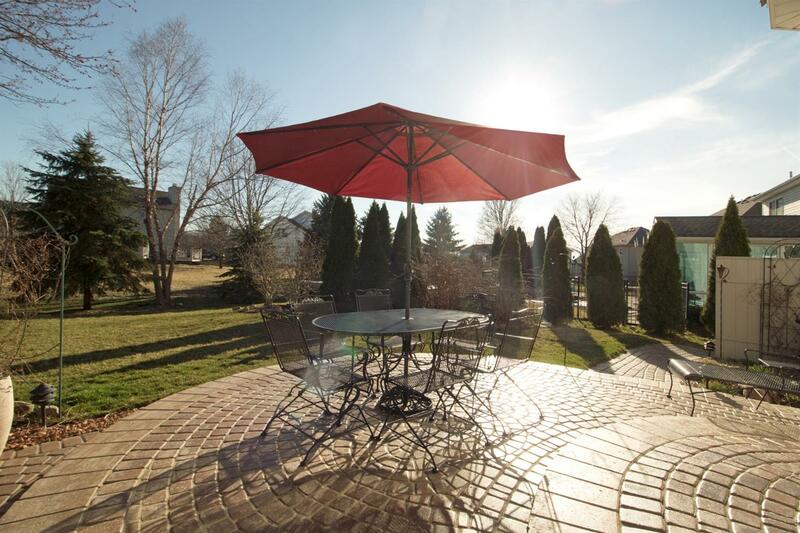 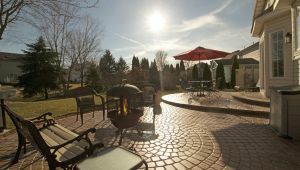 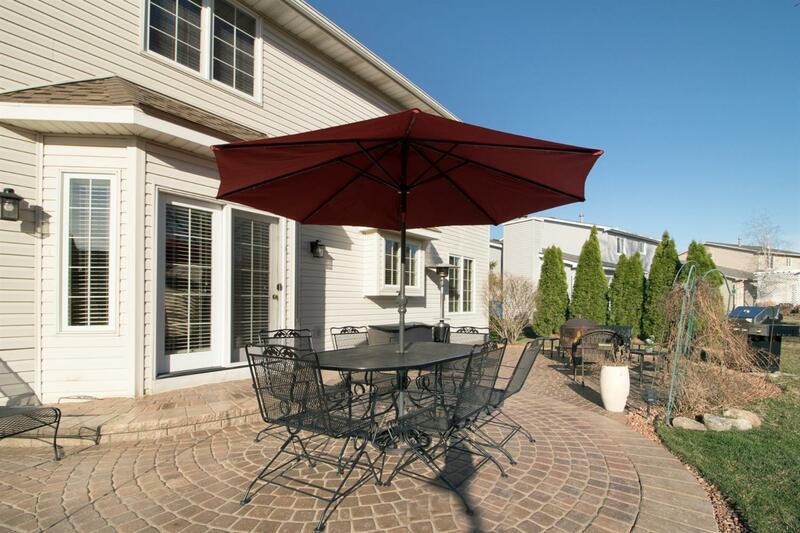 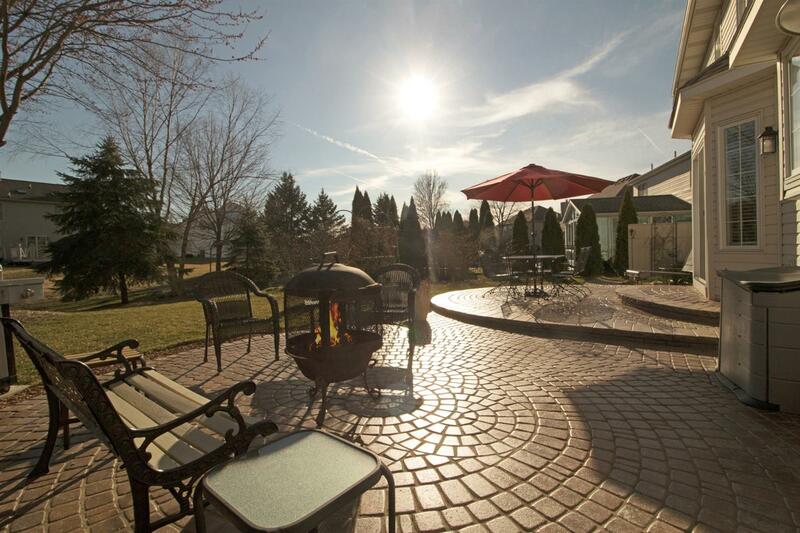 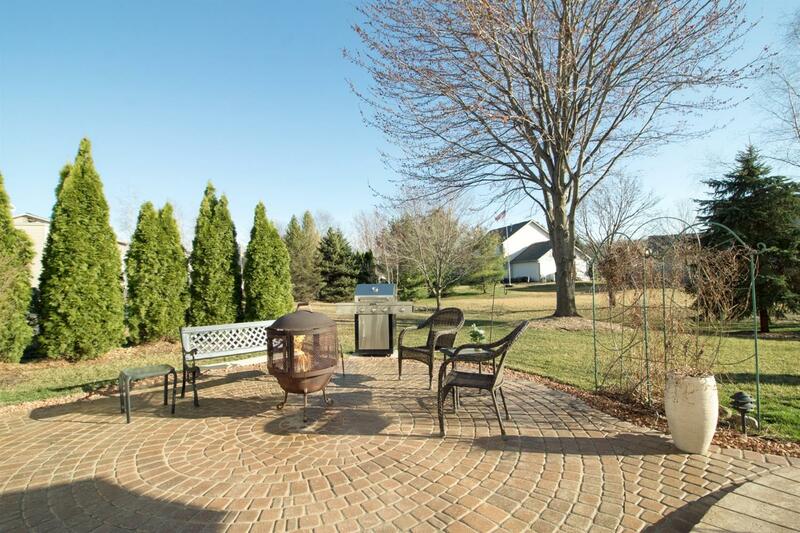 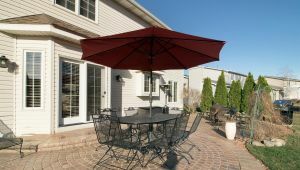 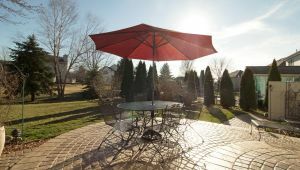 Outside you will love the custom brick paver tiered patio that is perfect for hosting your friends and family outdoors this summer!